The previous summer transfer window was one to forget for Jose Mourinho and Manchester United, as the demands of the manager were not by Ed Woodward, and the team that finished second last season was not built on to do one spot better this campaign. 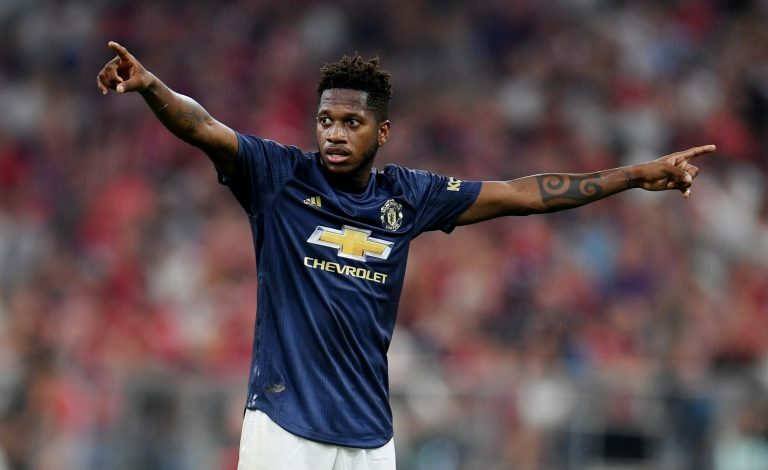 However, despite all the troubles and complaining, the Portuguese was given £52 million to sign Fred from Shakhtar Donetsk, a move that has yet again not been the answer to many of Mourinho’s problems. After beating Guardiola’s City to the Brazilian’s signature, Mourinho was very confident about the prospect of his only major signing. However, appearing in only 7 out of 12 Premier League games so far and completing simply 3 of them, Fred has certainly been underused by the manager that bought him to begin with. What started as criticism, was then given an understanding touch by Neville, as he added: “But he’s still developing, he’s still getting used to Manchester United.